Mammoth Lakes Recreation announced today that it has launched a new website. The new site focuses on communicating Mammoth Lakes Recreation’s mission to enhance recreation, arts, culture and mobility to Mammoth Lakes and the Eastern Sierra. Designed for an optimized user experience, the new site is compatible with desktop, tablet and mobile devices and allows for the use of rich media without the need to download Flash or other plug-ins. 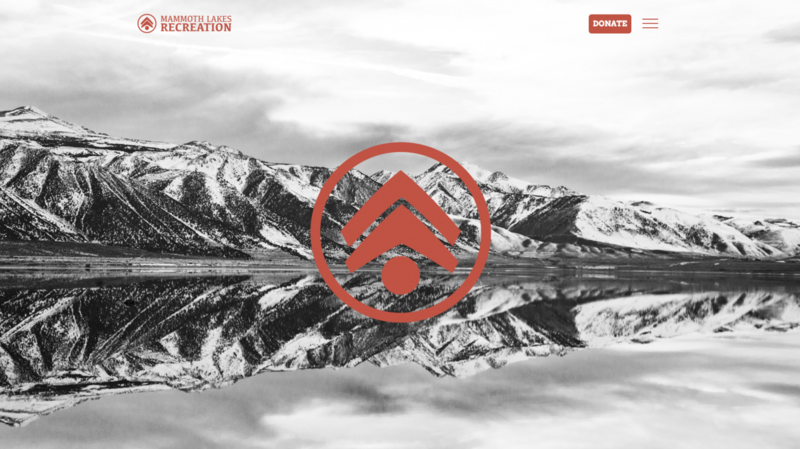 Visitors will be able to learn about the organization and its partners, make donations, and even shop for Mammoth Lakes Recreation merchandise on the site. MLR’s new website was designed by San Clemente-based creative agency, Brand Buddha. The public can now explore Mammoth Lakes Recreation’s new website at www.mammothlakesrecreation.org. Formed in 2014, Mammoth Lakes Recreation’s mission is to deliver cutting edge sustainable recreation, mobility, and arts & culture opportunities and infrastructure for the benefit of the community and natural environment of Mammoth Lakes. We work to fulfill our mission by focusing our efforts in three areas: capital projects, advocacy, and entrepreneurship. For more information, go to www.mammothlakesrecreation.org. Based in San Clemente, Brand Buddha helps businesses translate ideas into game-changing initiatives. The full service marketing agency specializes in strategically positioning brands to improve market awareness, engagement, customer loyalty, and ROI through creative strategy, design, product photography, content and copywriting, web development, digital marketing, Search Engine Optimization (SEO), Conversion Rate Optimization (CRO), and social media outlets. The Brand Buddha team brings a practical, grounded, yet enlightened approach to marketing and branding, with a Zen-like collaborative style that delivers the right branding strategy for the individual success of each client.